How do you imagine your sweet escape? As a seemingly secret and quiet place where you can clear your head and try to get in touch with your inner peace, or maybe something quite the opposite? Let’s say you would gladly choose the first option, a destination that will make you fall in love with its scenic surrounding while helping you achieve the Zen state of mind. Where would you go? What would you want to do there? It may seem easy to mention all the things you expect from a destination, but it is not so easy to try and think of the right destination. Especially when there are so many places on Earth you’re not aware of their existence and their irresistible charm. That’s why we are here to help you get inspired and come up with an idea for a place that will make you fall on your knees. This wonderful destination is located in South Tyrol, an autonomous province in northern Italy. It has quite an interesting location since it is close to the border with Austria, surrounded by the gorgeous Prags Dolomites. It is best to get there by car or bike so that you can experience the picturesque surrounding and the lovely scent of nature. 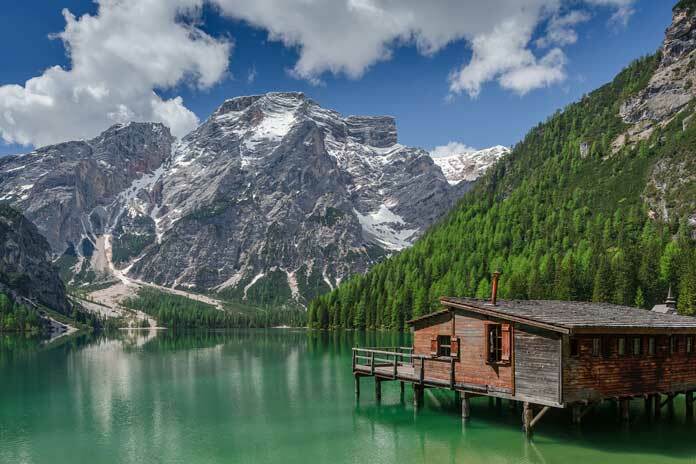 Also known by the names Lake Prags and Lago di Braies, this hidden pearl of Italy is something you must visit one day. The colors of the lake mix up with the various shapes and shades of the nearby mountain, making up for a picture that’s worth a thousand words. Located in the Highlands of Iceland, Öskjuvatn is known to be the second deepest lake in the country, right after Jökulsárlón. 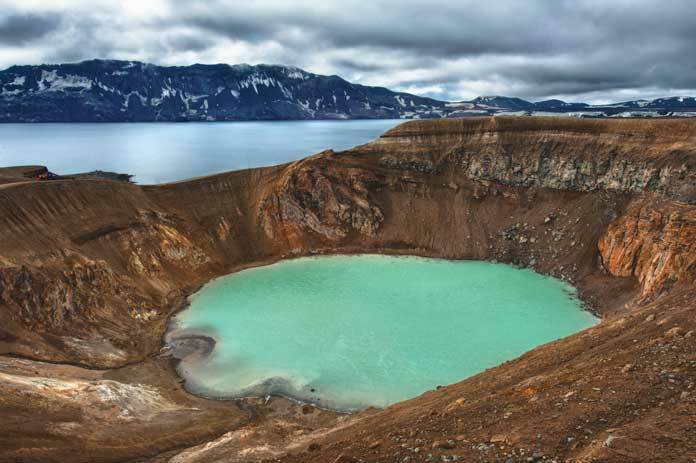 This place is quite extraordinary to see, mainly because the lake itself is situated in the crater of the volcano Askja, a location quite near the glacier Vatnajökull. Considering the climate in Iceland, it would be probably freezing if you want to get inside the waters of Öskjuvatn, but if you’re determined to swim there, then you will have a blast. Swimming inside the waters of a crater that has been created by an enormous volcanic eruption in 1875 is an exceptional experience and a great adventure. Plus it’s a great place to clear up your head and not be bothered by hundreds of tourists. 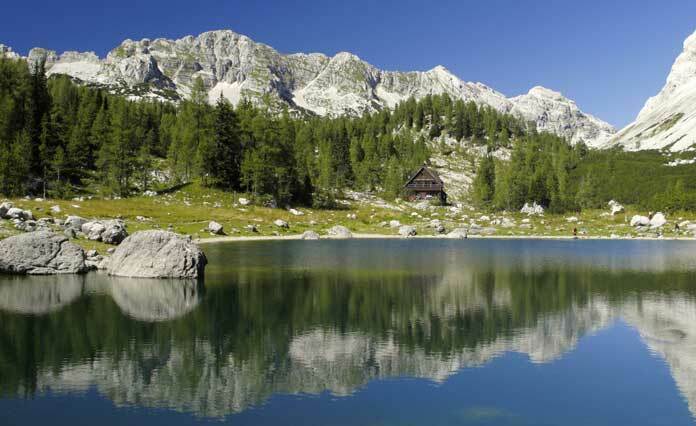 Triglav is the most famous mountain in Slovenia and true natural attraction for those who are passionate about outdoor sports, especially mountaineering. Tourists from all over the world are challenged to conquer the peaks of Triglav, and they prepare for it seriously. 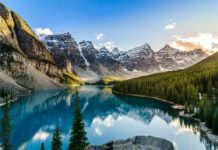 If you’re interested in climbing and hiking, then this is a great destination for you, especially because of the stunning little lakes that offer the most authentic sights and peaceful atmosphere. Once you start your hike, you will have the opportunity to come across various lakes like Black Lake, Double Lake, Big Lake, Podstenje and so on. Every one of them is different and charming in its way, so choose your favorite one wisely or simply try to visit them all. It is hard to think about the nature in Europe and not associate your thoughts with a country like Switzerland. 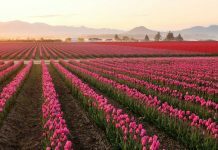 From stunning rural areas to incredible urban regions, this country has so many attractive colors and forms that can quickly leave you speechless. 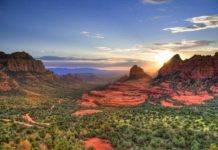 A simple drive through the highway will make you curious about the nature that’s surrounding you, and you’ll find yourself quickly falling in love with the stunning sights of this country. 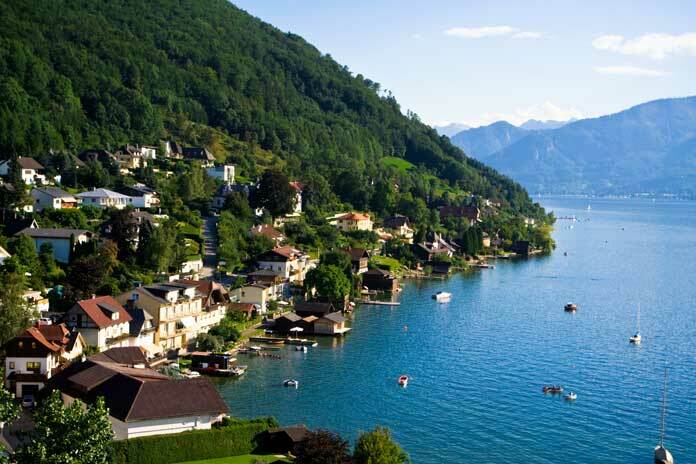 One such place is Lake Biel, one of the least popular tourist attractions, which makes the adventure of visiting it even more exciting. 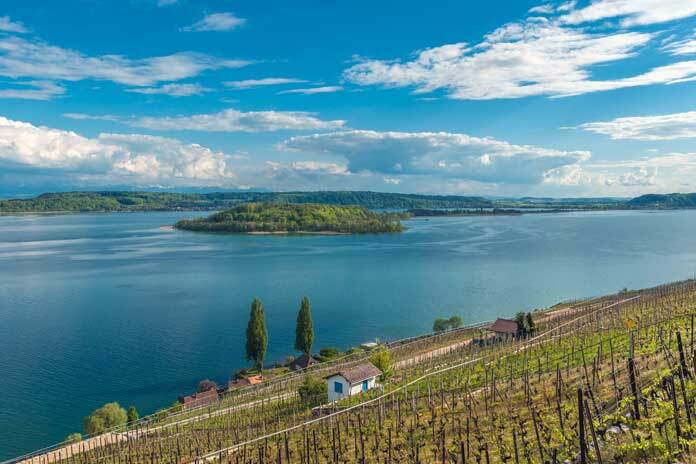 Located in western Switzerland, near the border with France, this extraordinary place is going to impress you. The villages and the fields surrounding Biel add up to the atmosphere of this colorful destination. Norway is full of destinations where you can find your perfect outdoor getaway. Nature there seems like it hasn’t been touched by people, as it looks amazing and clear as a drop of water. Lovatnet is yet another lake of the many spectacular water surfaces in Norway that can help you find peace and harmony and enhance your portfolio of amazing places you have visited. It is located near the mountain Skala, and it’s close to the villages of Loen and Olden. 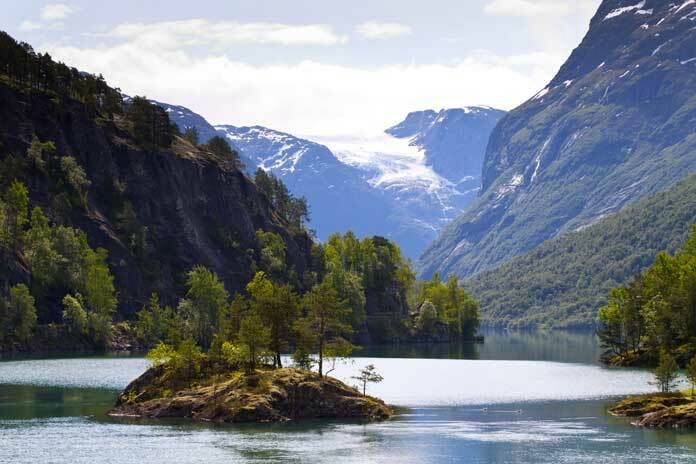 Having in mind its exquisite landscape, Lovatnet is probably among the most wonderful destinations in Europe to try out kayaking. Dare to visit some of these destinations and not fall in love with them instantly. It’s quite impossible, right? And who said a small lake located in unpopulated areas couldn’t take your breath away and impress you even more than the famous tourist attractions? 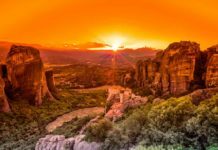 That’s why whenever you have the chance – you should explore the corners of the world, the unknown destinations, and the seemingly forgotten places. Pick one of these lakes in Europe, gather your friends and let the adventure begin! Tiana Grosheva is a passionate traveler, searching for ways to visit the destinations on her never-ending bucket list. She explores and shares her experiences by writing about her adventures, hoping to encourage the true spirit of wanderlust within each person.